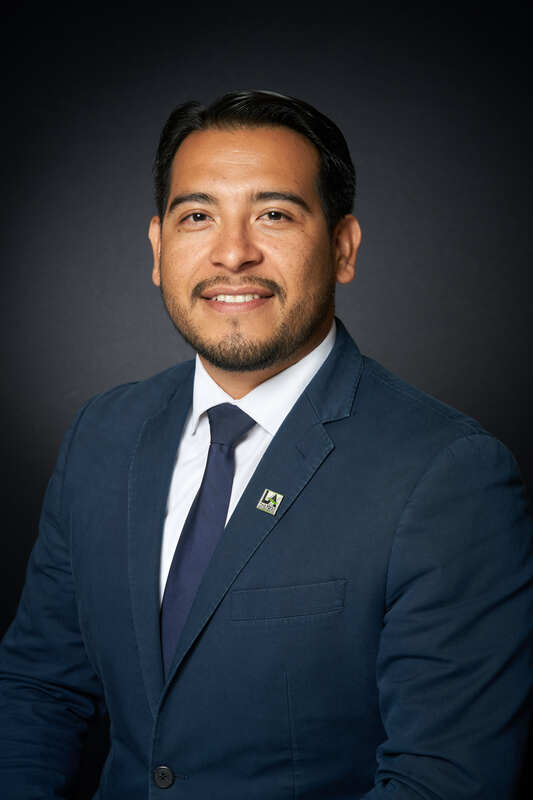 Richard Esquivel serves as an Economic Development Deputy for Councilmember Marqueece-Harris Dawson. As a member of the Capital Projects team, he focuses on Development and Housing in the district. Prior to joining Council District 8, Richard worked as a Planning, Development, and Transportation intern for the New York City Economic Development Corporation. As a Research Assistant for the Center for Urban Real Estate at Columbia, he focused on the inequitable outcomes of community engagement negotiation dynamics through city initiatives. Richard received a Bachelors in Architecture with a focus in Urban Policy from Woodbury University, Burbank and a Masters in Real Estate Development from Columbia University, New York. In his free time, Richard enjoys traveling and art.